Minnesota snowmobile trail conditions are in good shape. The Baudette trail is great north of Knight Island. 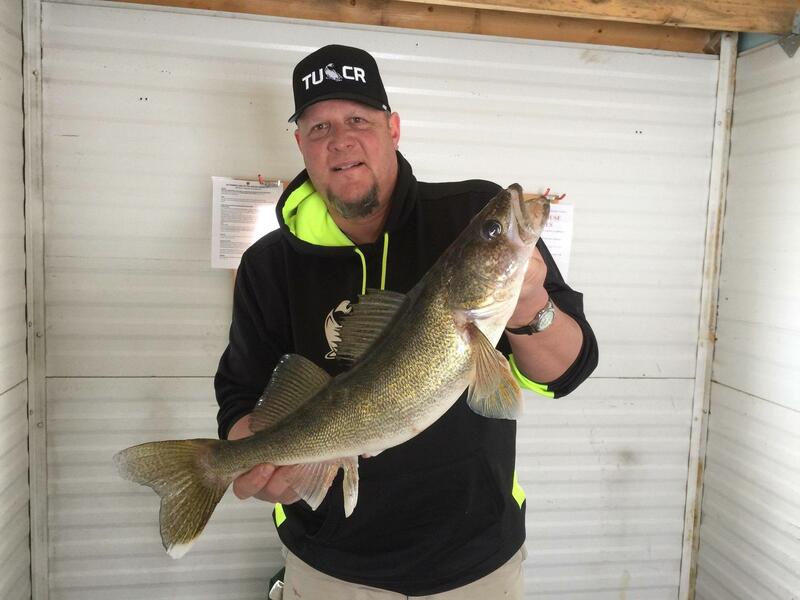 Walleye action heats up in periods of stable weather. The best catching is happening in 21-25ft, with the most productive method being a dead-stick beside an actively jigged rattle bait such as a buckshot or rippin’ rap. Glow white/pink is out producing other colors. 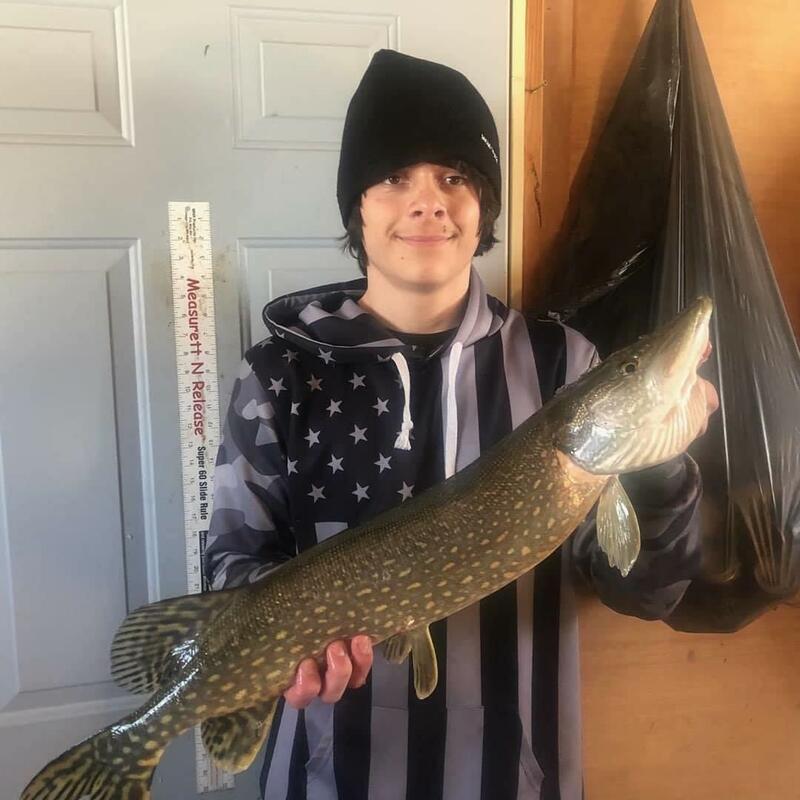 The late ice bite can be phenomenal on Lake of the Woods, ice permitting we will have houses out through the end of the month! Canadian fishing is recommended via snowmobile as they are light enough not to drop into the slush as easy as other track vehicles. Crappies are still filling buckets and walleye are actively feeding on reef break lines and points. 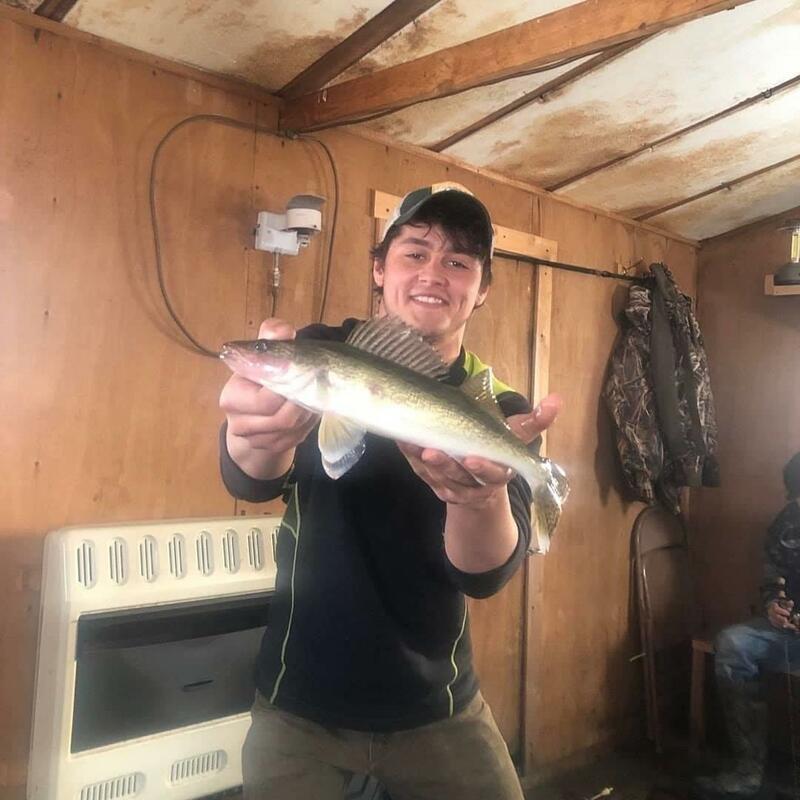 Walleye season is open through April 14th.